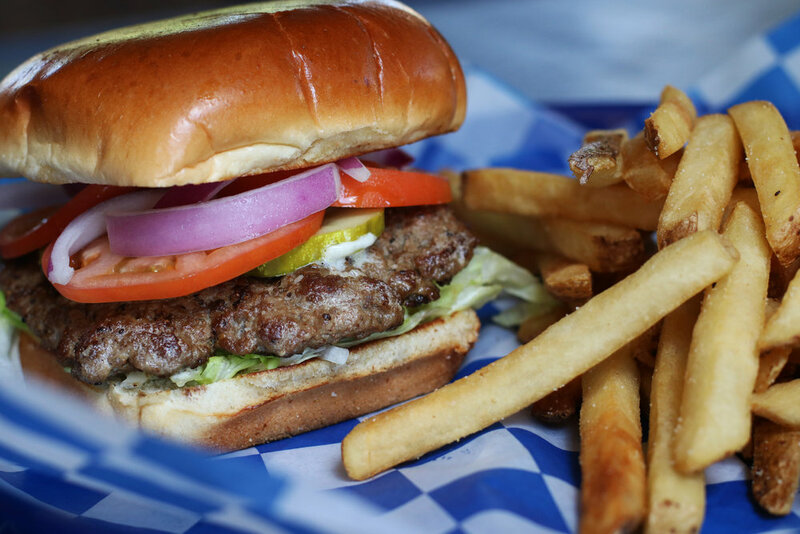 The Reel Seafood & Grill pride themselves on preparing food from scratch on a daily basis in order to deliver you a quality meal. We receive daily deliveries and hand craft every item that hits your table. The Reel also has a variety of non-seafood options making it easy for everyone to enjoy. 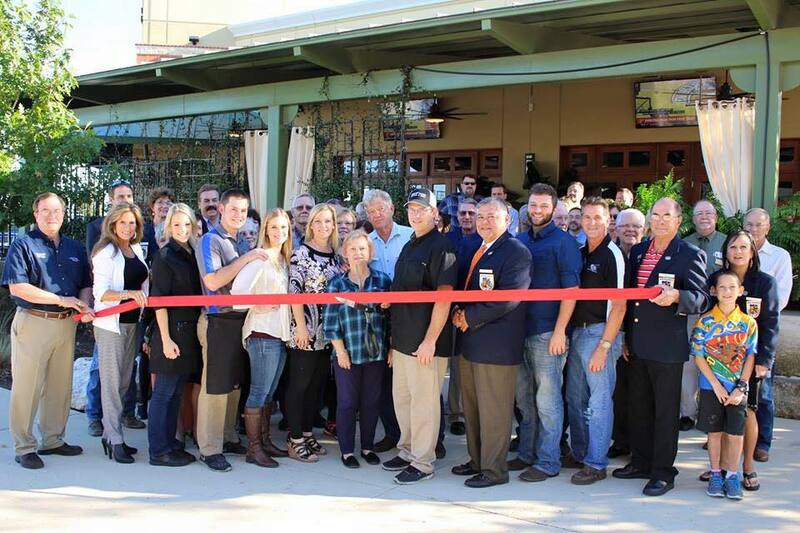 The Caddell family has been in the restaurant industry for 25+ years and were very excited to bring you a high-quality seafood restaurant in New Braunfels. We are proud to work with our friends and family which allows us to bring you a more personal experience with every visit. Now let's get reeled in! 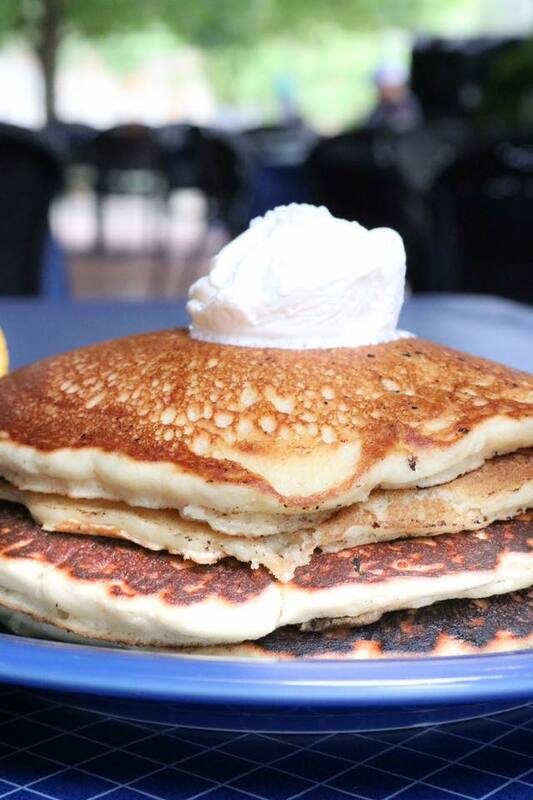 Join us for Sunday Brunch, lunch or dinner. Dos Rios was proudly featured on CBS Road Trippin'! We are proud to bring this unique cuisine to the New Braunfels area. 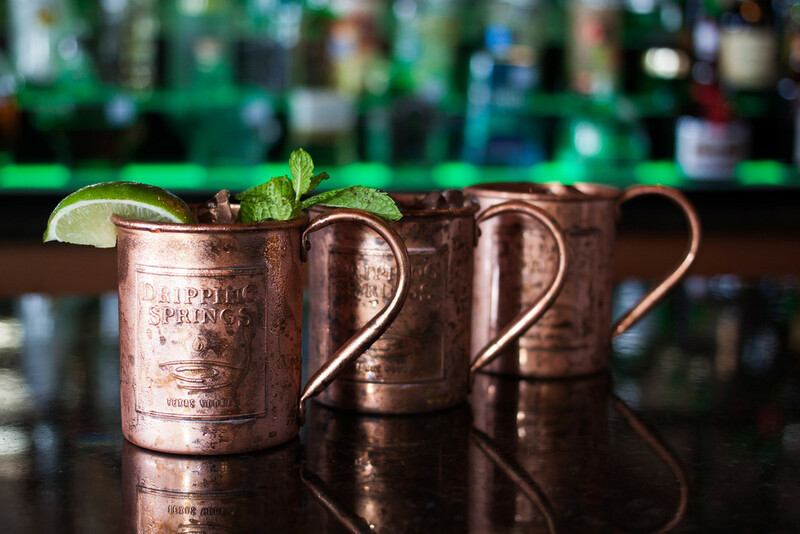 Dos Rios is a scratch-kitchen and bar that prides itself on quality, unique and daily prepared ingredients. Each dish presented is made to order, fresh and sizzling hot from the kitchen. We do not accept online Call-Aheads or reservations. Please contact the location of your choice to check for availability. croutons on a bed of romaine lettuce. Battered and rolled in fresh coconut. Served with a sweet and sour dipping sauce. Lightly fried catfish on a toasted baguette with remouillade. opped with lettuce, pickles, red onion & tomatoes. Served with french fries. Choose fried or grilled. Topped with lettuce, pickles, red onion & tomatoes. Served with french fries. Boiled shrimp tossed in our herb vinaigrette with creole spice. Garnished with horseradish with cocktail sauce. 1/2 lb. 8 oz. salmon filet, rolled in a parmesan crust, pan seared and topped with avocado, pico lime butter sauce. Served with stone ground grits. Grilled shrimp, fresh fish and vegetables. Served over dirty rice. Choose from Tilapia, Salmon, Trout, Mahi Mahi or Snapper. Served with dirty rice. Our house seasoning, grilled and served with a house salad and red potatoes au gratin | 10 oz. A lemon pepper seasoning, grilled and topped with our Zydeco butter sauce. Served with a house salad and red potatoes au gratin. Romaine lettuce, Grilled Sirloin red onion, grape tomatoes, spicy pecans tossed in a bleu cheese dressing. cucumber, grape tomatoes, avocado, capers, feta cheese and croutons on a bed of romaine lettuce. 3 large portions of golden dipped challah bread and fluffy scrambled eggs. 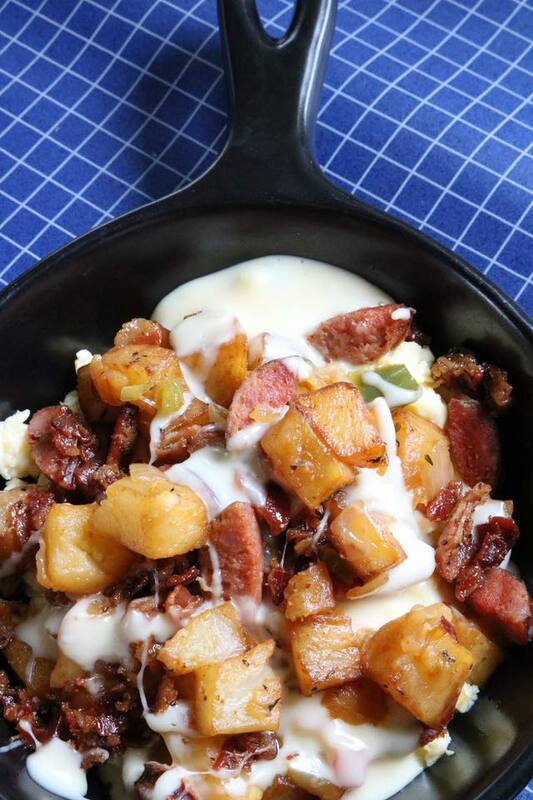 Our rich scrambled egg with potatoes, andouille sausage, bacon and creamy queso. A layer or creamy grits, egg, sauteed veggies, chopped bacon, sausage and creamy queso. A generous three egg omelet with shrimp, crawfish, mushrooms, spinach in a velvety cream sauce. Served with breakfast potatoes. 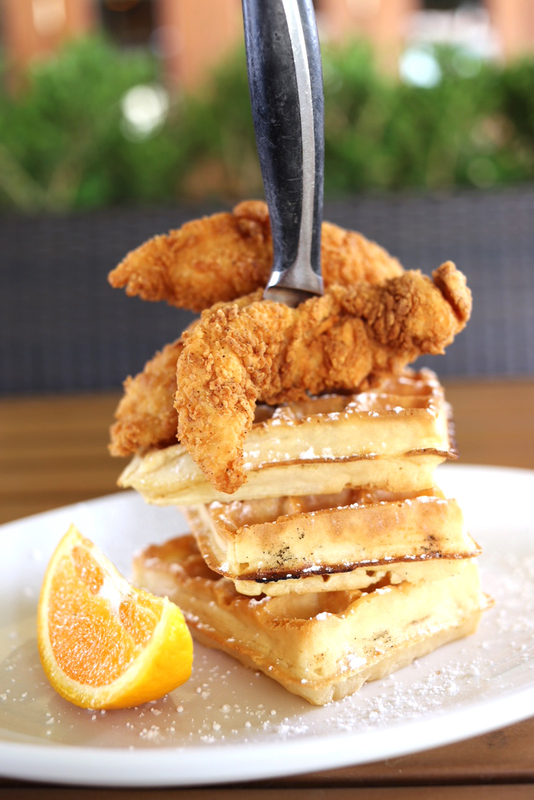 Hand battered chicken tenders, vanilla belgium waffle, warm syrup. Crab cake, poached egg, English muffin, hollandaise. Served with cheese grits. Sausage, bacon, poached egg, English muffin, hollandaise. Served with cheese grits. Now interviewing awesome people! Apply here! Special Study | Special Training | Special Skills | Military | Etc. "I certify that the facts contained in this application are true and complete to the best of my knowledge and understand that, if employed, falsified statements on this application shall be grounds for dismissal. I authorize that investigation of all statements contained herein and the references and employers listed above to give you any and all information concerning my previous employement and any pertinent information they may have, personal or otherwise, and release the company from all liability for any damage that may result from utilization of such information. I also understand and agree that no representative of the company has any authority to enter into any agreement for employement for any specified period of time, or to make any agreement contrary to the foregoing, unless it is in writing and signed by an authorized company representative. This waiver does not permit the release or use of disability-related or medical information in a manner prohibited by the Americans with Disabilites Act ADA and other relevant federal state laws. I understand that a consumer credit report or criminal records check may be necessary prior to my employement. If such reports are required, I understand that, in compliance with federal law, the company will provide me with a written notice regarding the use of these reports and will also obtain a separate written authorization from me to consent to these reports. I also understand that a poor credit history of conviction will not automatically result in disqualification from employment." In compliance with federal law, all persons hired will be required to verify identity and eligibility to work in the United States and to complete the required employement eligibility verification document upon hire. Order your gift card online! 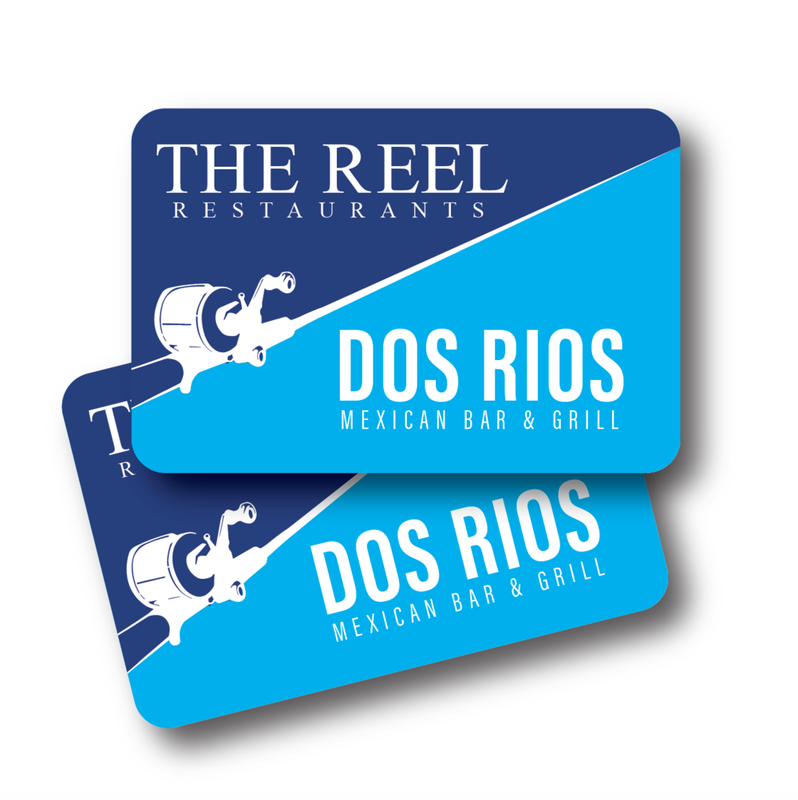 Our gift cards are redeemable at all three of our restaurant locations. 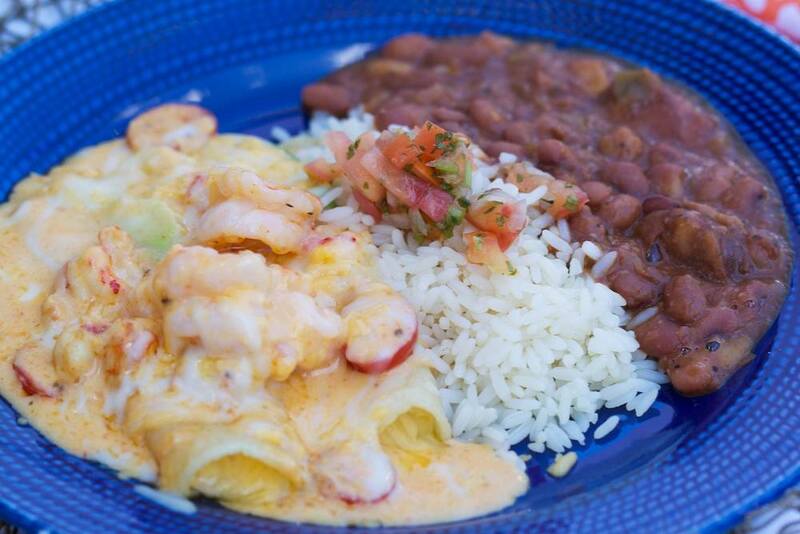 The Reel Seafood & Grill, The Reel Seafood House and Dos Rios Mexican Bar & Grill. 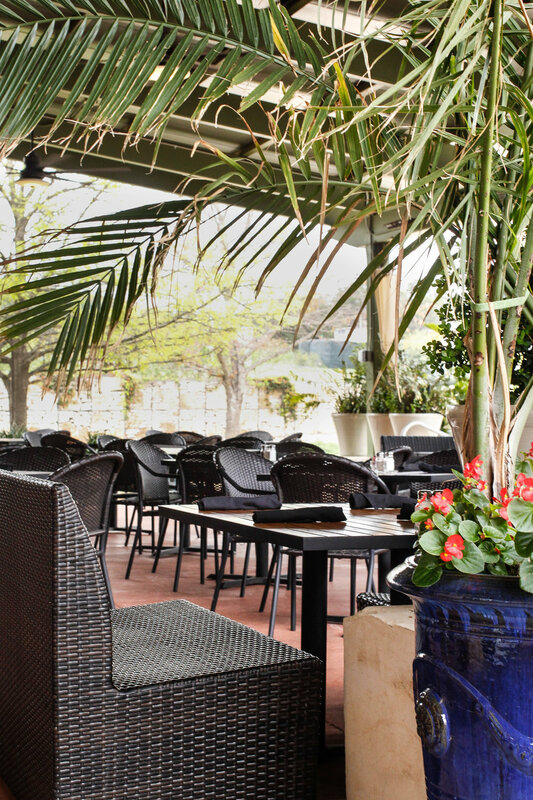 You name it, we have you covered: Private Meetings, Weddings, Birthday Parties, Graduations! Looking to plan an event? Submit your request and we will be happy to get back with you!